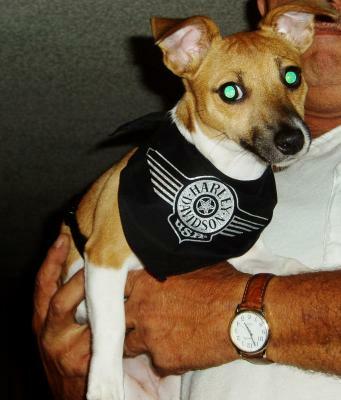 Lacey Ann Marie is an 11 month old Jack Russell. She is smart, fun, and the ruler of the house. She can play tug a war with a rope for hours, then turn around and cuddle on the couch with you like an angel! She has been taught to bow her head and pray before she eats and occasionally uses that trick to get things she wants. She's truly a joy for us!! Oh Terri I would love to see her pray! How in the world am I going to choose Jack-of-the-Month with all these precious dogs?